Wood Finishes There are 119 products. 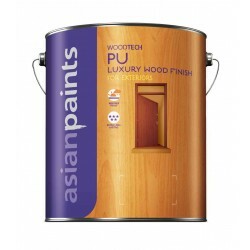 Asian Paints PU for exterior wood (For UV Exposure). 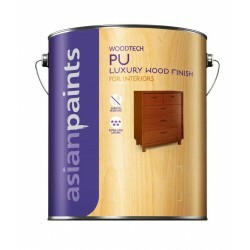 Asian Paints Aquadur Water Based PU Finish for Interior and Exterior Wood.